Production Lines: 5 production lines of color steel plate,curtain wall and other envelope structures. 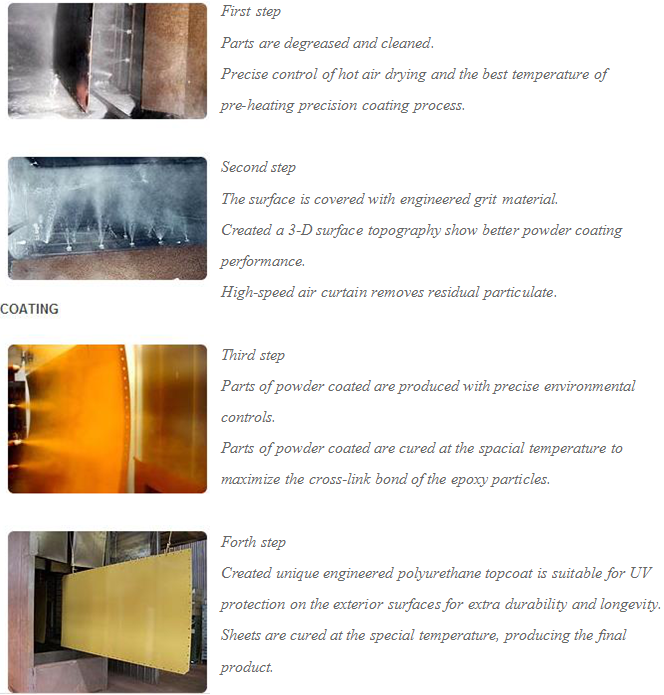 The coating system is derived from years of in-field experience and performance data. GP container is acceptable too, 40ft GP,20ft GP or 40HQ. Question one: How long can the space frame be used? Question two: How long is the use life of roof cover? Question three: What is the anti-rust treatment for space frame? Question four: What are the advantages of space frame? 1. 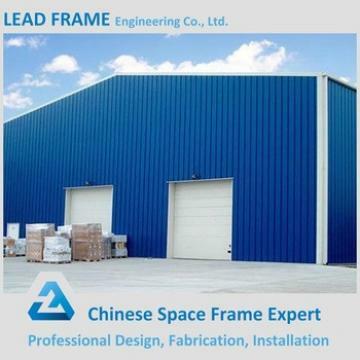 The span of space frame can be very large without columns in the middle to support the whole structure, so space frame structure is suitable for buildings covering large area. Generally speaking, if span≥40m,the cost of space frame is lower than the other structures. 4. 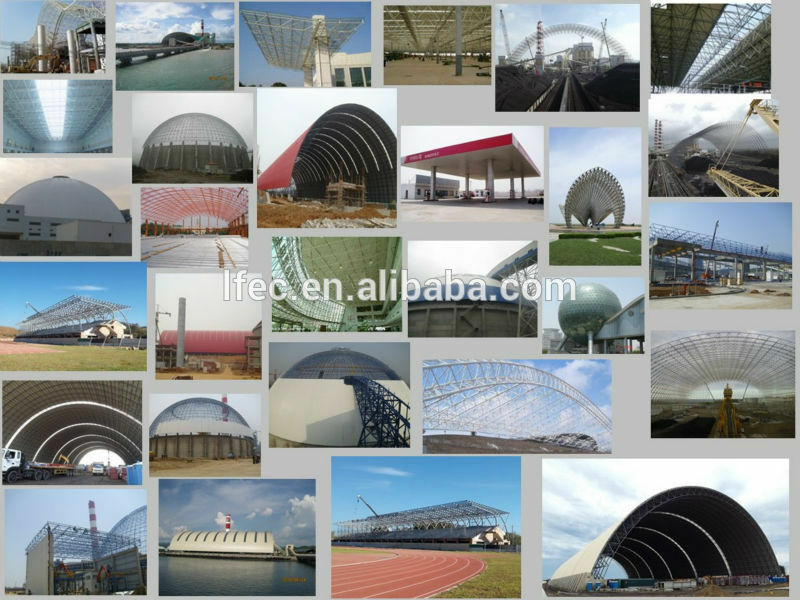 Space frame structure is more secure than other traditional structures. 6. Space frame is easy to install. 8. Space frame structure is easy for transportation, as the size of components are small. 10. 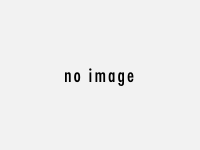 Space frame is suitable for factory production. 11. Space frame fits for many kinds of roof cover material.